Ageing gracefully is the way to go – embracing the changes and working with the natural progression of time is ultimately best. Of course, there is nothing wrong with slowing down this progression as much as possible by looking after your body by using good quality skin and hair care products. It also helps to understand these changes and why they are happening. Whilst changes to our skin and body are something we expect, what many women do not realise is that our also hair changes as we age. 1. 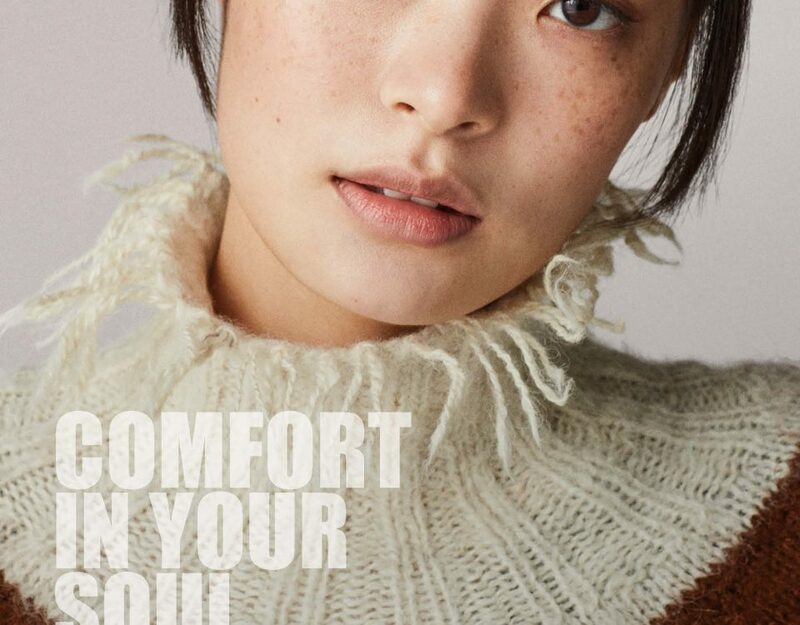 Colour: Whilst there is research that supports the theory that stress does contribute to the greying process, it is also the build-up of hydrogen peroxide that ultimately kills pigment cells which leads to loss of colour. 2. Density: How much hair you will lose is mainly linked to genetics, but everyone’s hair starts thinning after the age of 40. 3. 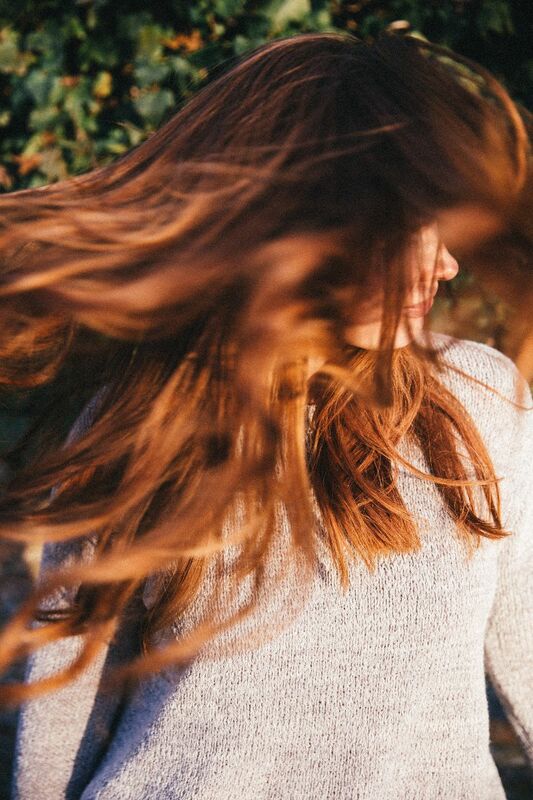 Strength & Elasticity: The cells that form your hair’s protective outer cuticle become more fragile, and along with a dip in keratin protein levels hair becomes weaker and less elastic so it tends to snap, rather than bounce back when pulled or stressed. 4. Diameter: After 40, the thickness of individual pigmented strands decreases, so it becomes finer overall, even though grey hair tends to be coarser and thicker. 5. Growth: Hair growth rate slows as one gets older with less time in the growth phase and more in the resting phase, which means it will grow more slowly, and won’t be able to grow as long as it once did. 6. Shine & Texture: A natural loss of fatty acids and keratin proteins makes hair duller and more vulnerable to damage, so colouring and heat styling rough up the hair’s surface and damage its inner cortex, too. Grey hair also does not reflect light, as well as smoother younger hair, does. There is little that can really be done to completely reverse hair loss however, adopting a comprehensive hair and scalp care programme can make a difference. Why hair AND SCALP – for healthy hair one needs a healthy scalp, so making sure your scalp is in tip-top condition is critical. 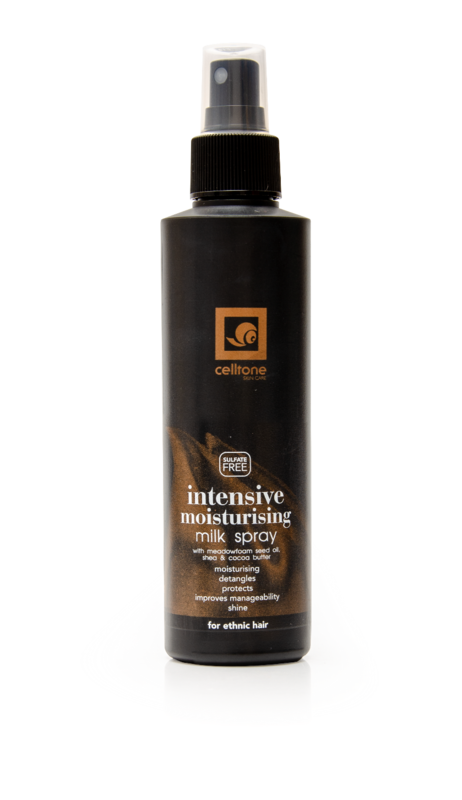 Celltone’s Hair Care Range contains 6 products to help maintain your hair. The range includes an Oil Sheen Spray, Intensive Moisturising Milk Spray, Shampoo, Detangling Leave-In Conditioner and Edge Tamer as well as the range’s hero product – Advanced Hair Treatment. 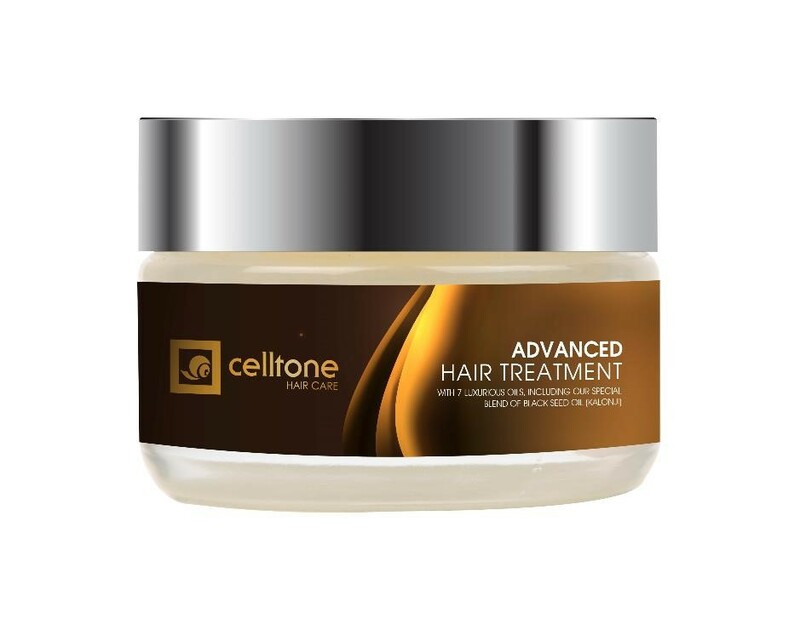 For more information on Celltone ‘s Hair Care Range go to www.celltone.co.zaor visit us on Facebook. 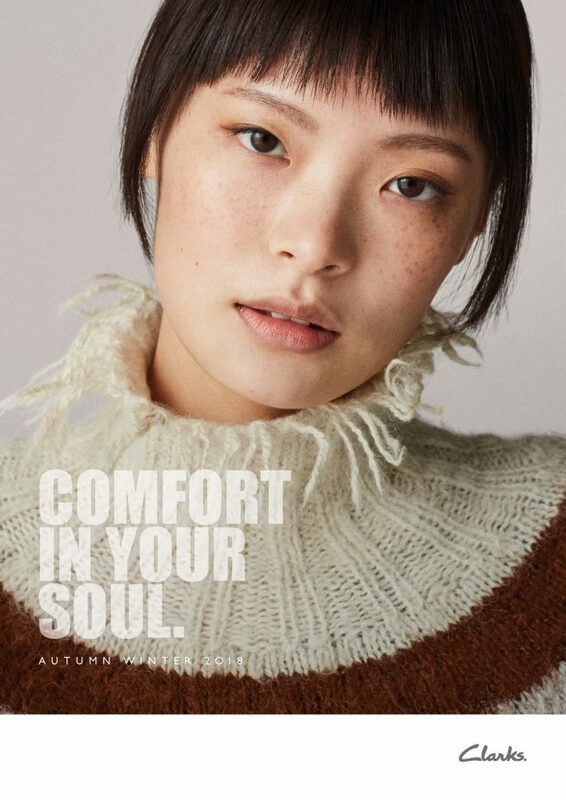 Celltone Skin Care was launched more than 6 years ago and is a unique skin care range with products that address various skin care concerns including dark marks, wrinkles, spots and break outs and dehydrated skin. It also has a range of quality sun screens. The range’s hero product, the legendary Celltone Gel contains snail gel extract – which became a global skincare phenomenon after workers harvesting snails discovered their hands became softer, smoother and younger looking. Snail gel extract is used in many of the range’s products including its premium Tissue Oil and luxury face care range. Celltone is a proudly home grown brand that looks to provide solutions to problems that are unique to the South African and African market but which are not effectively addressed by international brands. Celltone is also available from Dischem, Clicks, Pick ‘n Pay, Game, RED Square, Edgars and Independent Pharmacies.